your dream home is a call away!  with Naomi and she will get you sold! Thinking about renovating? Download this to learn which projects have the best return on your investments!